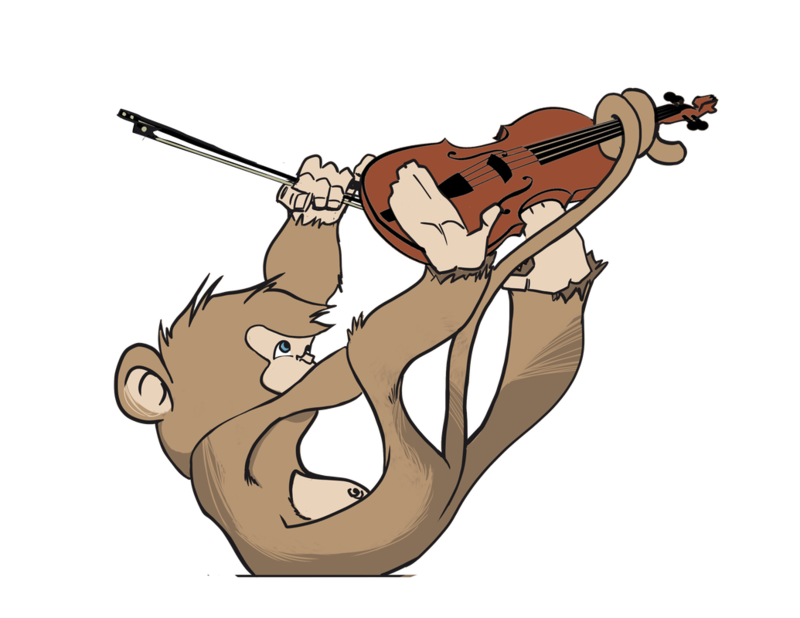 ONLINE Music Education in the Suzuki Method for violin and piano. Enroll now in our new Piano Classes! 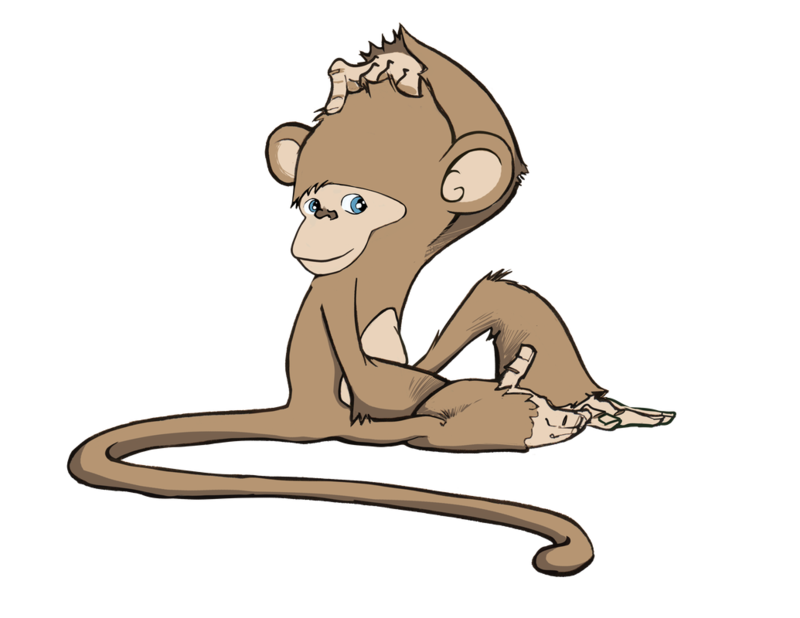 Visit our FAQ page to learn more about the Practice Monkeys' program. Comfort and convenience of online learning. LIVE! Every class is unique and tailored to the student's needs. Comprehensive curriculum with detailed and guided instruction for your music education - at home! Flexible classes for your busy life. Attend class anywhere you have internet connection. Free makeup classes. Customized, engaging music classes for your child's age and music level. Meet our engaging and experienced teacher. Hi! I'm Sarah Van Kleeck. I have taught Suzuki violin for 27 years. I’ve been a Suzuki parent for 10 years. It’s a HUGE commitment (in time, *patience* and finances!!) to support this super-important education for your child. I'm so glad you found us! 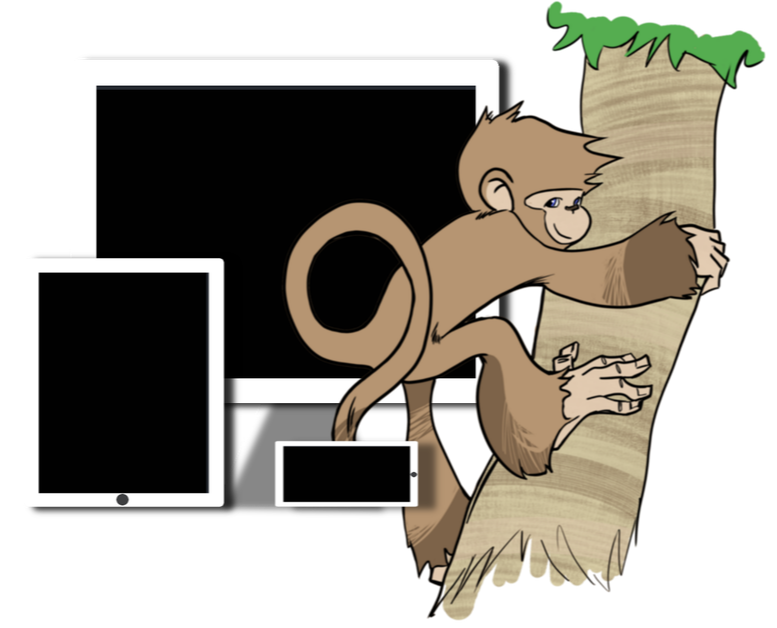 I designed Practice Monkeys to be exactly what I want as a parent AND as a teacher - a music education that is comprehensive, convenient, fun, EFFECTIVE, excellent AND affordable. Come and learn with us! Our online classes can be easily accessed on PC, Mac, Tablet and Smart Phone. It is convenient to be able to do it from home...if you miss the live class you can still practice along with the video. Fun, energetic and positive environment! Each session is thorough and Eliza can't skip parts that she doesn't want to do. One Low Price, Many Students. Find out more about our affordable family music programs!